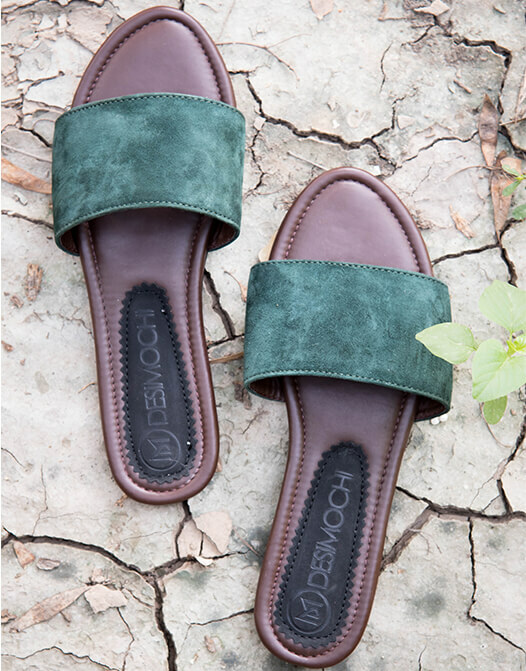 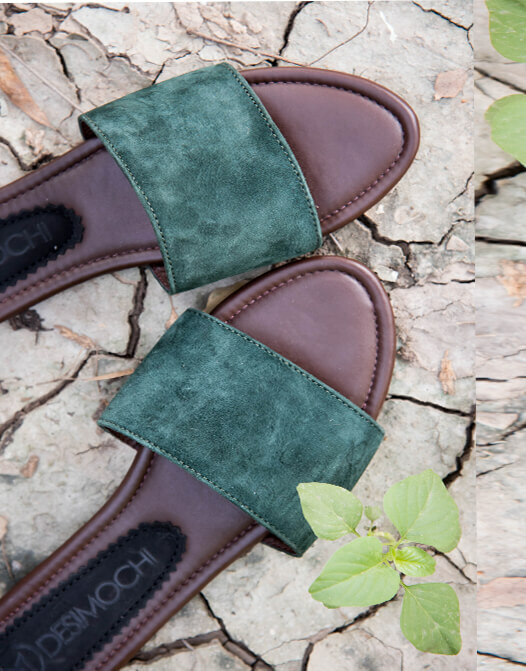 Strappy in green suede is sophisticated and stylish flats. 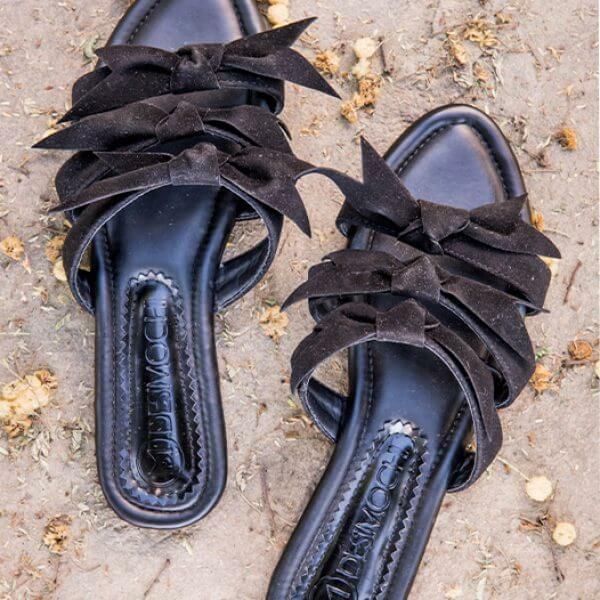 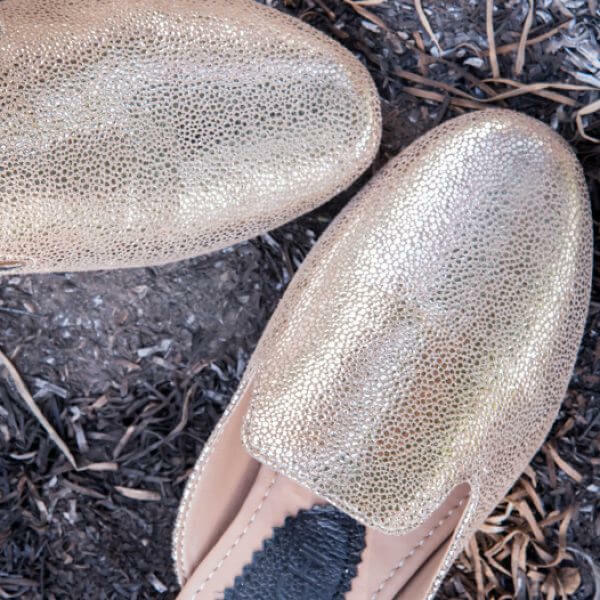 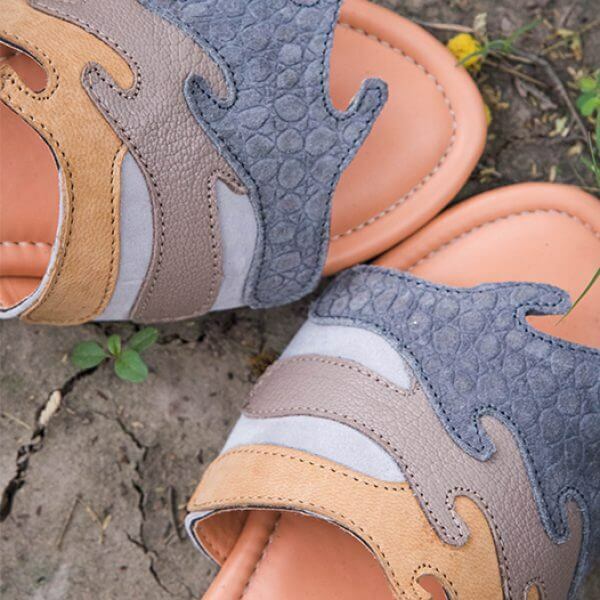 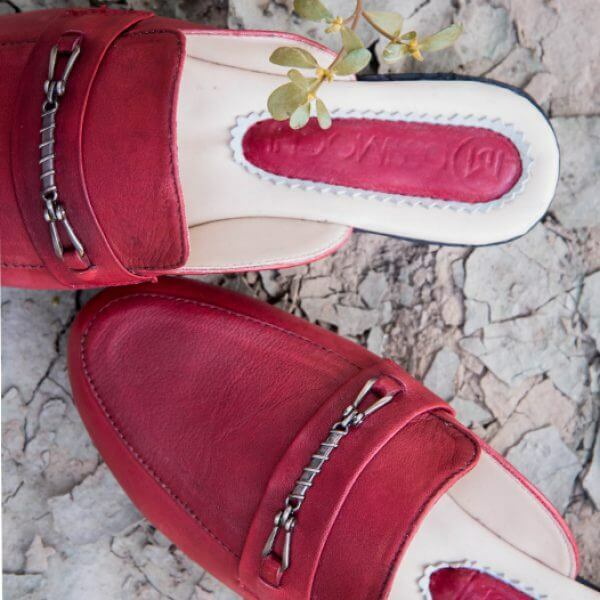 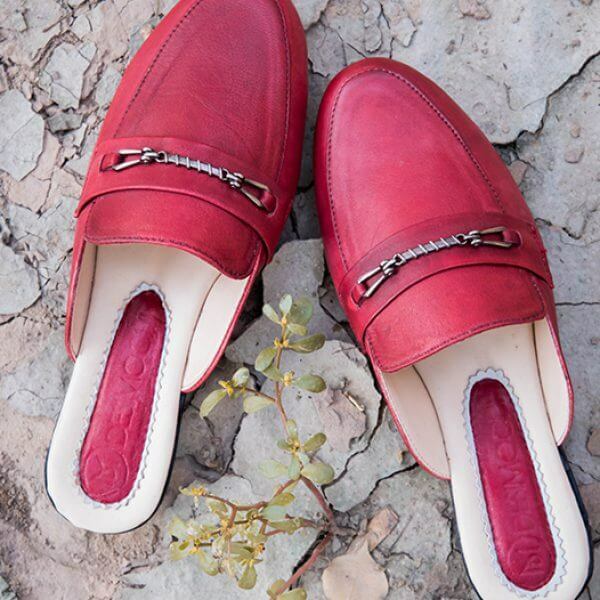 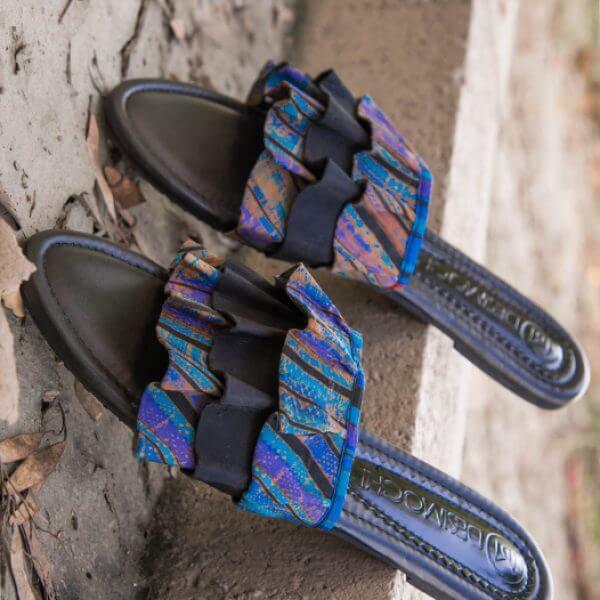 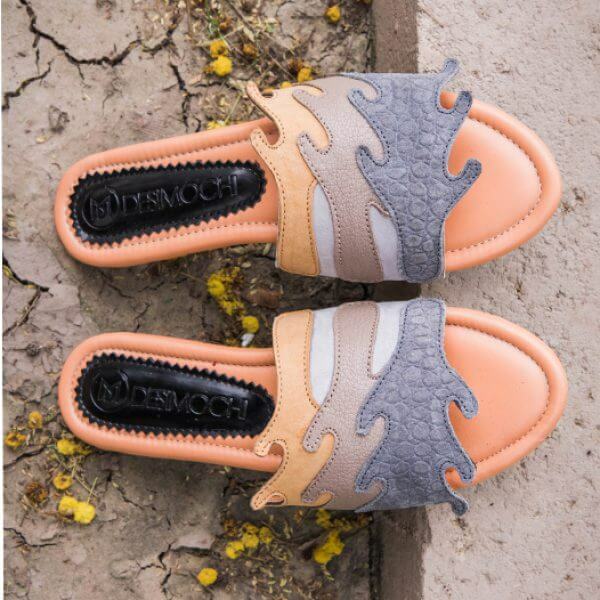 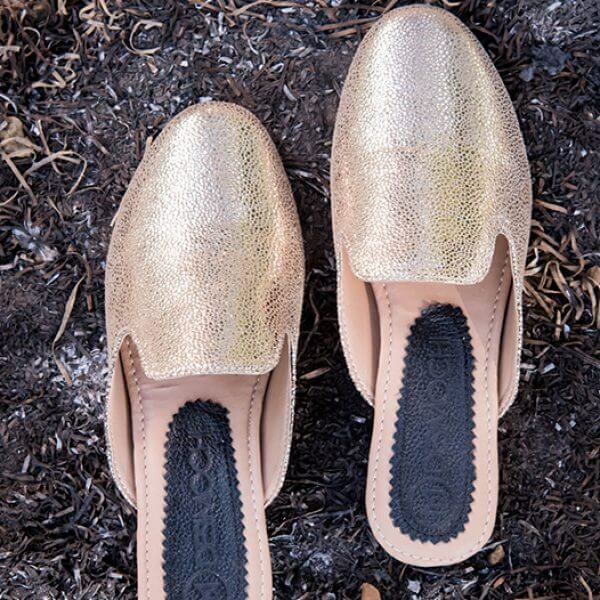 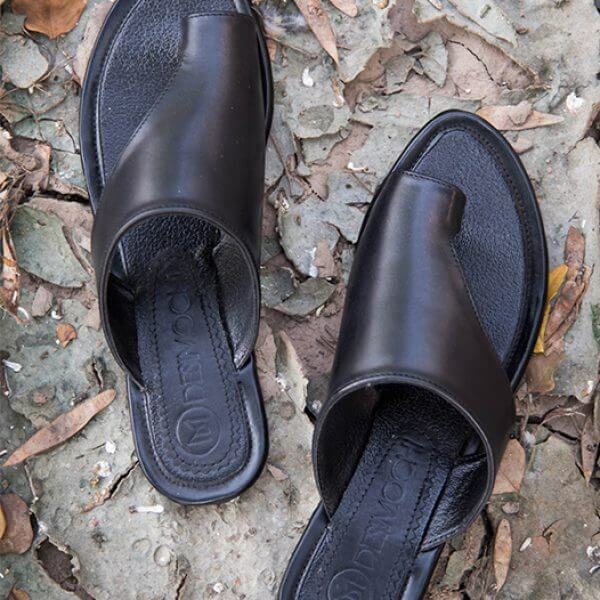 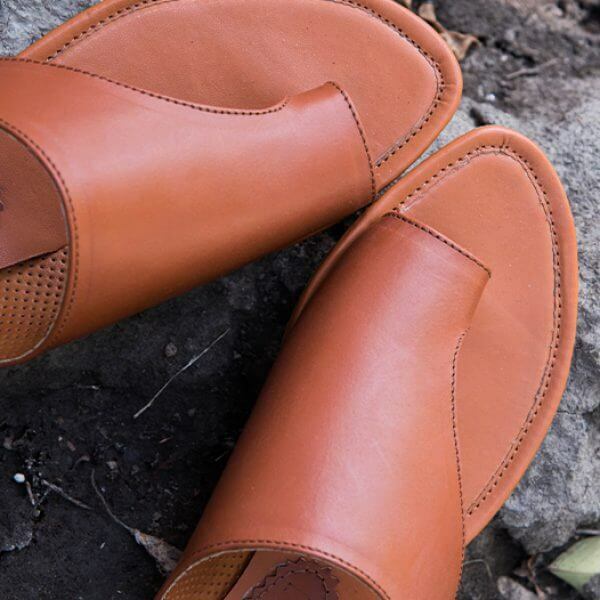 Gifted with a wide toe band, these slip-ons are styled and finished with a wearable 2mm heel. 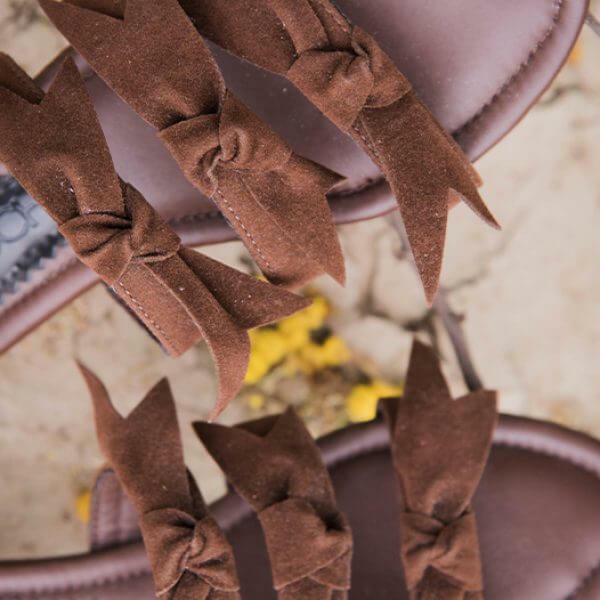 Perfect for your everyday look.